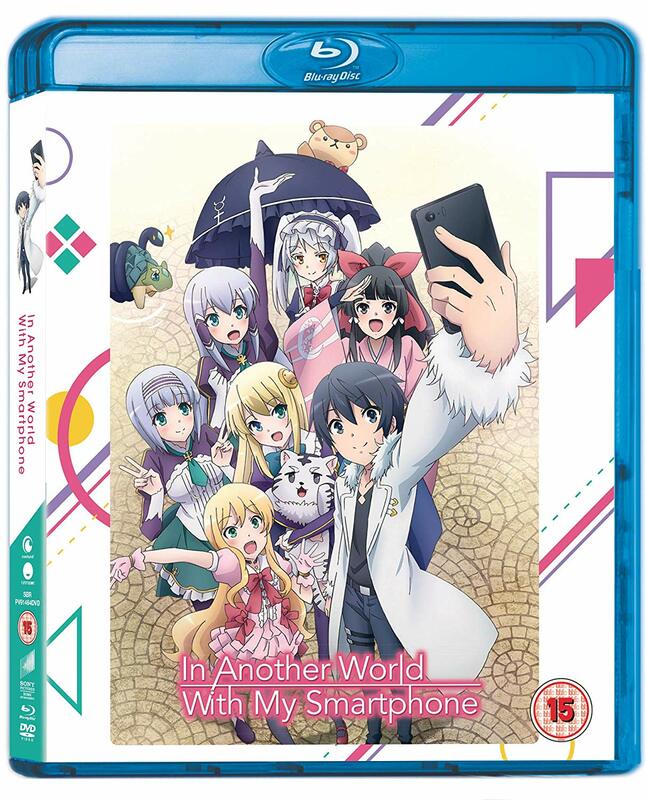 Distributor Sony Pictures Home Entertainment have officially announced their plans to release In Another World with my Smartphone for the UK & Ireland as part of their partnership with Funimation. As we have previously mentioned when it was first discovered alongside another release, the series will be released as a standard complete series Blu-ray & DVD combo pack for SRP £39.99. Both the Funimation English dub and the original Japanese audio with English subtitles will be included on the disc for all 12 episodes. The series is scheduled for release on 29th October 2018. Much like Yuri!!! on ICE, currently the standard combo pack is the only SKU listed in the press release provided to us. Like Black Clover and Yuri!!! 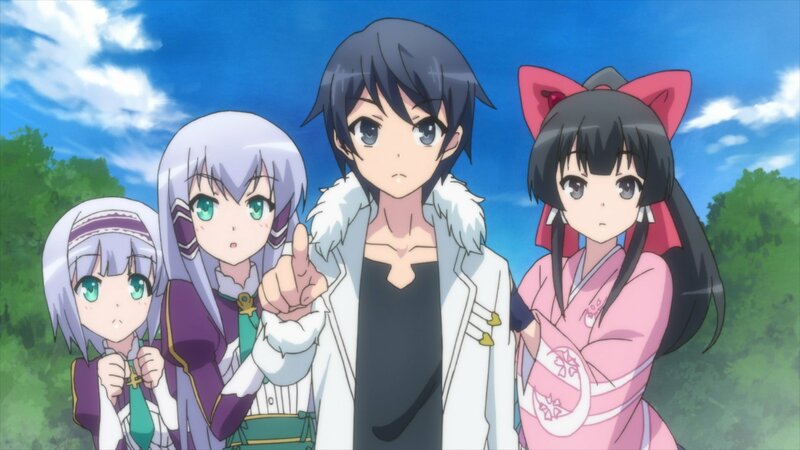 on ICE, In Another World with my Smartphone is part of the Crunchyroll x Funimation partnership. 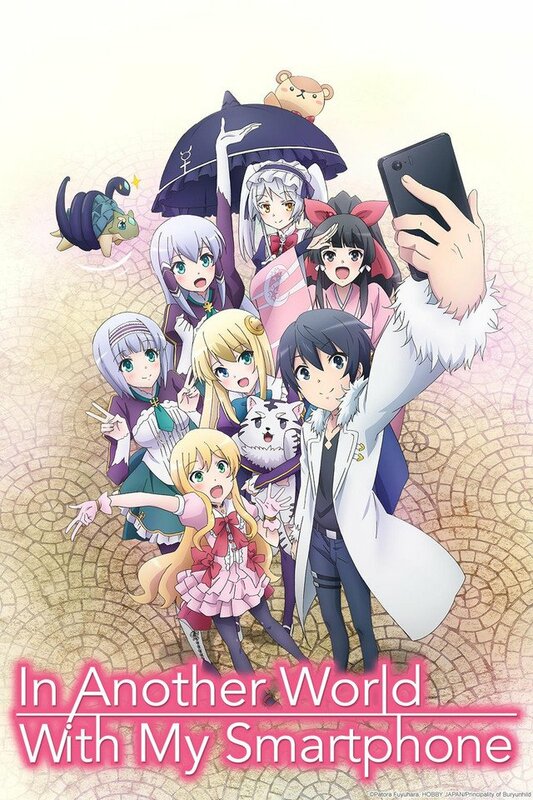 In Another World with my Smartphone is available to watch for streaming on Crunchyroll in Japanese audio and on Funimation in English audio. The original light novel source material is also available to read on J-Novel Club. 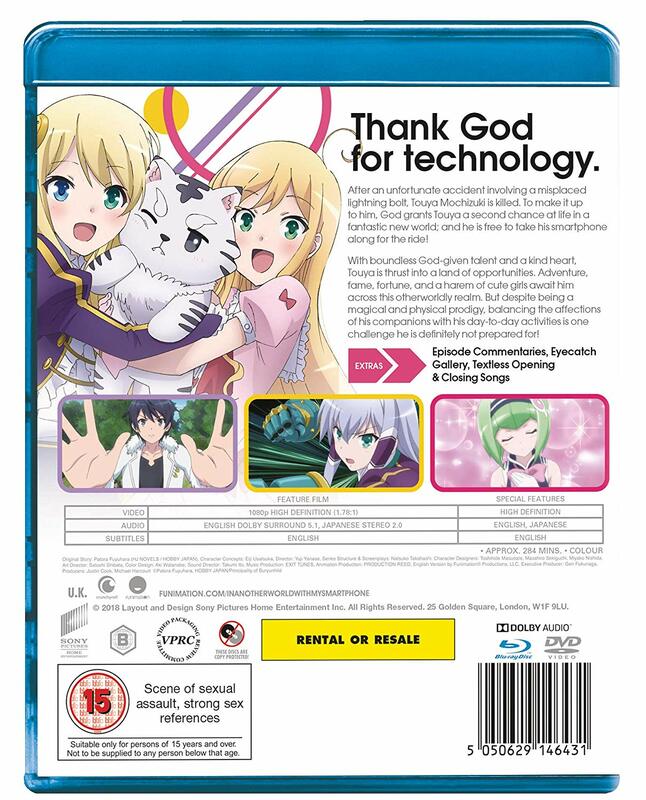 The isekai smartphone series has been listed for UK home video release. Plus, we have an update on the UK home video release for Drifters!